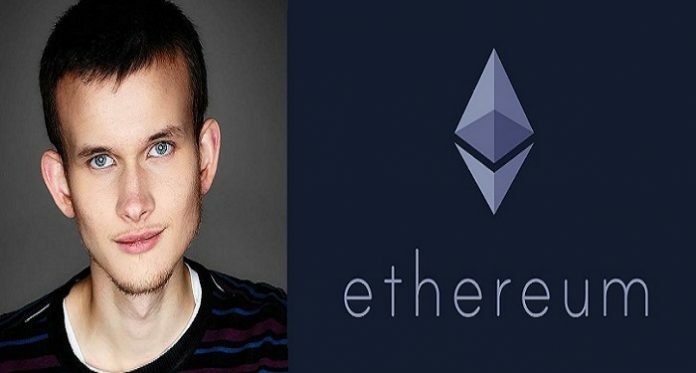 Vitalik Buterin, the co-founder of ethereum and notable cryptocurrency influencer has advised the cryptocurrency community to think more about creating social impacts than just maximizing privacy and independence. He spoke during a recent event tagged RadicalxChange hosted to expound on the book Radical Markets, written by Glen Weyl. “Basically this idea that it’s you, personally, making the decision … to switch from being part of the old world to being part of the new world. And the new world is on the internet—nobody knows you’re a dog”. The remark seems to be a thinly veiled attack on crypto maximalists who hope for the destruction of the conventional financial systems and the rise of a particular cryptocurrency to replace the entire financial system. It is common to find infightings in the cryptocurrency ecosystem. Proponents of a project would claim superiority over others. One would find a bitcoin supporter refer to altcoins as shitcoins or refer to forks of bitcoin as adulterated. Buterin, who is an advocate for blockchain innovations, said the best approach was to collaborate as a strong community and harness technology to create new, innovative systems which benefit the society. The bitcoin maximalist mindset may have originated from Satoshi Nakamoto, the anonymous inventor of bitcoin. He added a news headline from 2009 about United Kingdom bank bailout in the genesis block of the cryptocurrency. According to Buterin, the action the act was more than just a timestamp, it was really about something different and something greater. “This was clearly a statement that this is not just about making a peer-to-peer digital currency,” he explained. The book Radical Markets calls for a rethink of the markets from a radicalized liberal perspective as against the individualism and maximalist mindsets which sections of cryptocurrency community embrace. Radical Markets points to an intersection of capitalism and socialism. Furthermore, Buterin highlighted innovations like smart contracts platforms including Ethereum would be effective in breaking the unhealthy dominance of centralized systems like banks and governments. But what he proposes is not a destruction of these systems but the use of technology to improve them.